Mount Rushmore Resort at Palmer Gulch is home to Mount Rushmore Lodge and Mount Rushmore KOA. And now it’s home to the Mount Rushmore Rodeo. 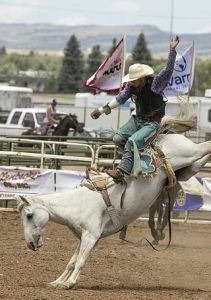 Activities for rodeo fans are planned before each rodeo.